Homes that are next door to each other can have different indoor radon levels, so using a neighbor's test result is a poor predictor of radon risk. In addition, precipitation, barometric pressure, and other influences can cause radon levels to vary from month to month or day to day, which is why both short- and long-term tests are available. Testing is the only way to know if a person's home has elevated radon levels. Radon levels within a building often change on a day-to-day basis. 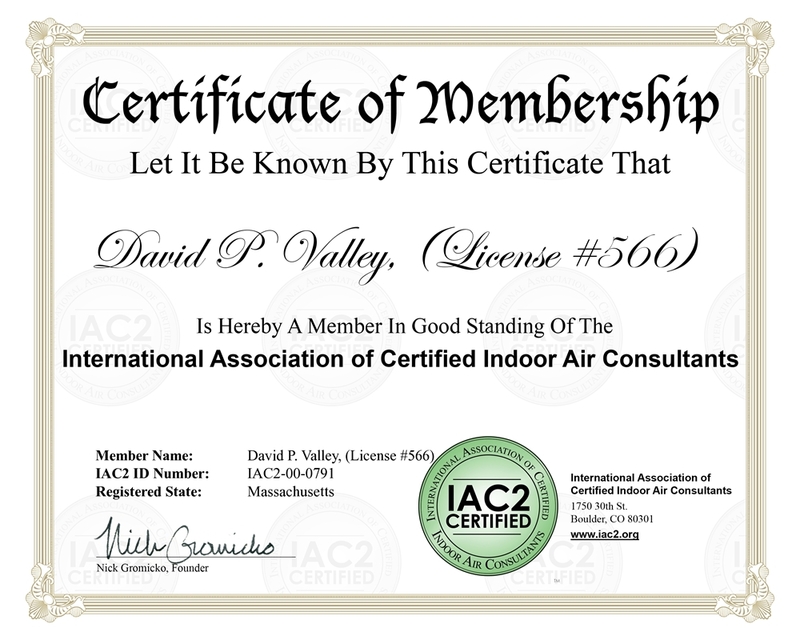 Highest indoor levels are often found during the heating season. Weather conditions, operation of furnaces and fireplaces, and opening/closing of windows and doors are among the factors that cause these patterns. EPA recommends initial measurements of radon to be short-term tests placed in the lowest livable level of your home. I do carry plenty of these recommended short-term charcoal-based radon test kits in my vehicle. A standard double canister testing kit can be purchased for $95.00. These kits are the quickest and most efficient way to test radon levels in any home. These particular kits should remain in the home for a minimum of 48 hours to a maximum of 72 hours. If you do decide to test for radon, I will literally show you how to properly seal the radon canisters (after 48 hours) and what you should do in order to have your canisters properly delivered to the Radon lab, which is local. Short-term testing under closed-building conditions helps to ensure that residents quickly learn if a home contains very high levels of radon. All windows and outside doors should remain closed in this testing area. If radon test kits are placed in your prospective home, I will be leaving paperwork on site informing the Sellers to keep all windows and doors closed as much as possible while your test kits are in place. It's always to an advantage if your Realtor would notify the sellers Realtor to request that the Sellers close their windows and outside doors at least 12 hours before placing the test. I recommend that you not conduct Radon tests during unusually severe storms or periods of unusually high winds. A variety of methods are used to reduce radon levels. In some cases, sealing cracks in basement floors and walls may help. In other cases, simple systems using pipes and fans may be used to reduce radon. Such systems are called "sub-slab depressurization," and do not require major changes to your home. These systems remove radon gas from below the concrete slab before it can enter your home. Similar systems can also be installed in houses with crawl spaces. Radon contractors may use other methods depending on the design of your home. 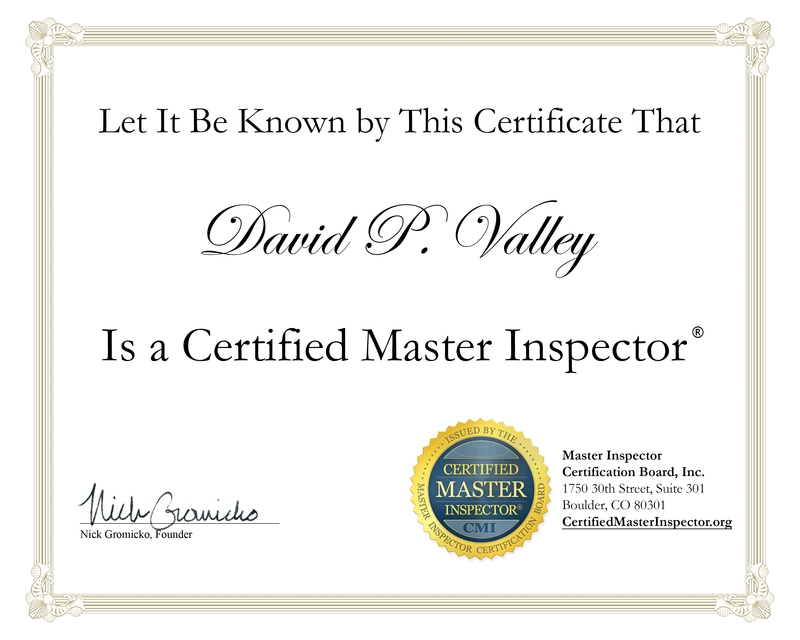 I personally recommend that you test for Radon levels annually to verify that your system is operating correctly. I can drop off the test kits at your residence any time of the year. Just contact me and I'll gladly fit you into my schedule to stop by and place short term test canisters in your home. Until then, I recommend that you monitor the pressure gauge that is built into the side of the Radon piping in your basement. The U-shaped vial should have two different levels of liquid in them, one high and one low. If you find that these two liquid lines are level with each other. This is a sign that the built-in fan is inoperative. I recommend that you contact the installation company immediately. There should be a contact number labeled in the vicinity the vial.